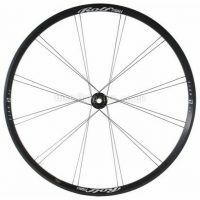 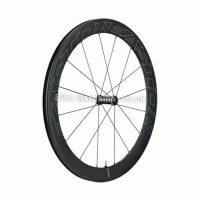 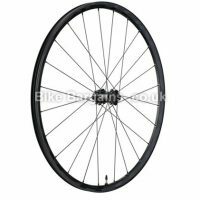 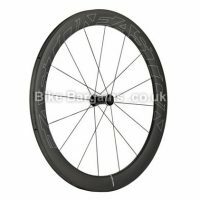 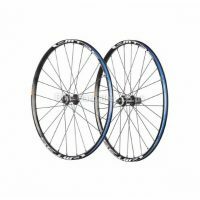 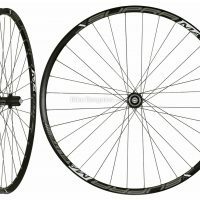 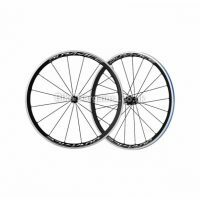 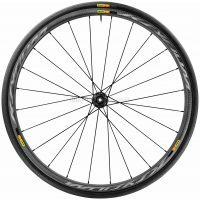 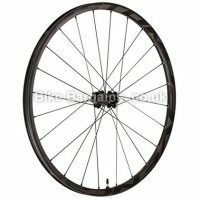 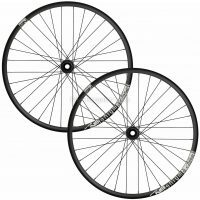 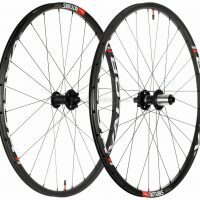 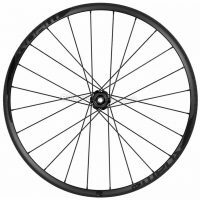 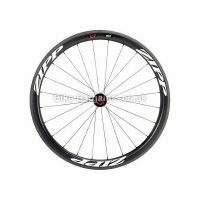 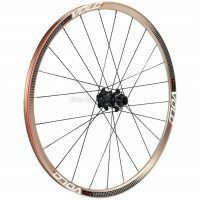 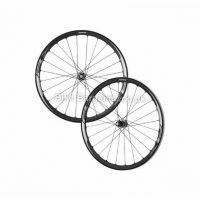 Cheap Bike Wheels Deals - Road, MTB, CX - 700c, 26, 27.5 & 29"! 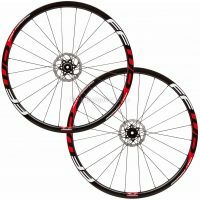 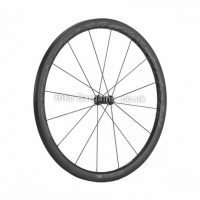 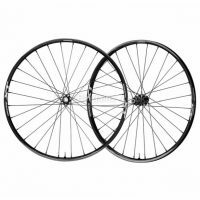 My handpicked list of MTB, Road & Cyclocross Wheels, provided in order of discount (biggest bargains first!). 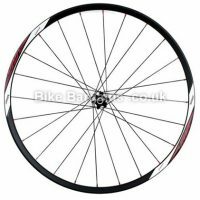 For your information, Road Bikes wheels are 700c, and adult sizes MTBs are either 26″, 27.5″ or 29″ in diameter. 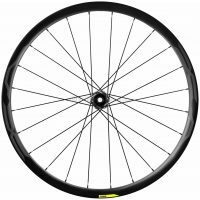 Kids bikes can be anything from 16″ to 24″. 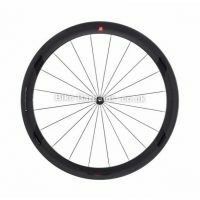 Don’t want to scroll through the whole list? 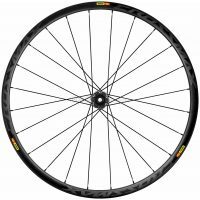 Use my wheel search facility below! 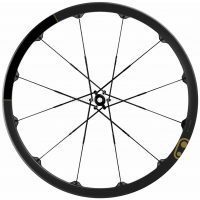 Search for Wheels - select your Riding Type and Wheel Size then click Search!